Friday night special. I marinated the chicken starting on Thursday and whipped this up for the family on Friday. 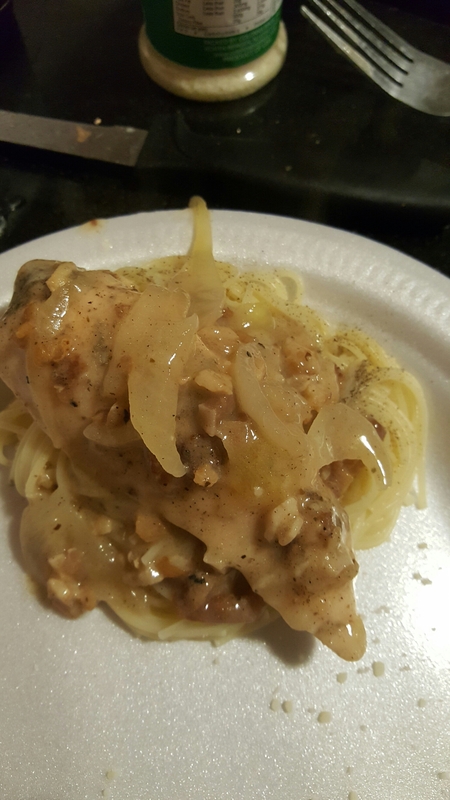 This entry was posted in Fit and tagged chicken, Friday, pasta, Piscataway, recipe. Bookmark the permalink.